By Craig L. Symonds, Oxford University Press, Oxford & New York (2011). Though titled after the single battle, the book’s narrative begins at the planning of the attack on Pearl Harbor, covers the activities and planning of both sides leading to the decisions to attack Midway and culminates in the ensuing battle. In relating these events, the emphasis is more about people than events. 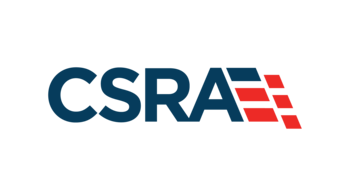 All the principle actors are described in such detail that everyone who has served at sea or on a naval staff can relate to and appreciate their motivations, understandings and interactions. These descriptions and analyses of the actions of individuals are what make this book not just a factual dissection of events but preeminently a personality driven study of why things happened as they did. 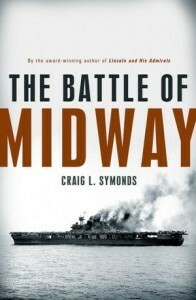 In his preface, James M. McPherson, a giant of American historians, comments, “Symonds’ vivid word portraits of these individuals – Japanese as well as Americans – their personalities, their foibles and virtues are an outstanding feature of the battle of Midway. Readers will come away not only with a better understanding of the strategies, operational details, and tactics of this pivotal battle but with greater appreciation for the men whose decisions and actions made that happen.” This could not be better said! Most stirring and inspiring are his descriptions of the relentless attacks by the American torpedo bombers in the face of murderous odds. Their individual resoluteness in the face of overwhelming firepower, with antique airplanes and faulty weapons, is brilliantly told. As close as any American assault in the manner of the Charge of the Light Brigade, more than anything else in the whole repertory of the battle, the dauntless pressing home of the attacks even though without a single hit was the tipping point on which the battle rested. These 41 airplanes, of which only four returned to their carriers, piloted in the main by Ensigns and Lieutenants (junior grade), absorbed the enemy’s total attention thereby opening the skies for the dive bombers that annihilated the Japanese aircraft carriers, the Kido Butai. In the view of this old sailor, these are heroes to be immortalized – and Symonds has done a grand job doing so. The centerpiece leaders are well known but their individual mannerisms and the difficulties faced rarely are so well described. The personality clashes and political hassles that exist in all organizations do not disappear under the pressures of war and those of 1942 are easily inferred from Symonds’ work. Nimitz of course is shown calm, cool and collected. The total absence of jealous animosity between Admirals Fletcher and Spruance is a refreshing note where so many instances of clashing personalities handicapped intelligent action. On the other hand, Captain John Redmond, appointed director of the crypto analysis service even though he was unencumbered by experience, attempted to hobble the key to Nimitz’s planning, the brilliant code breaker Joseph Rochfort. Rochfort’s superior in the chain of command in Washington, Redmond distrusted Rochfort’s intuition and wanted to control information flow, a prime example of over-centralization, authority exercised without knowledge. The Japanese leadership problems also included personality defects, timidity by several, and brashness by some. These are briefly but clearly described. When Admiral Yamamoto’s plans for the invasion of Midway were questioned at a meeting of the Naval General Staff, the resulting sharp exchanges did not bring about a careful reappraisal but were taken as an affront to Admiral Yamamoto. His threat to resign if his plan was not implemented ended the argument. Another instance proving the dictum that if the leader cannot convince his contemporaries and loyal subordinates of the wisdom his proposals, such proposals should be reexamined and probably discarded. 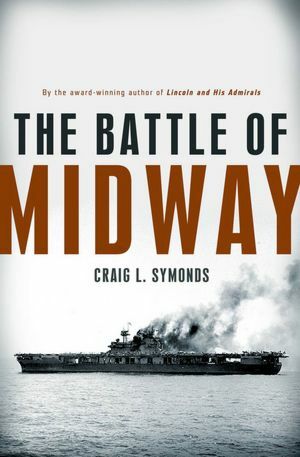 Professor Symonds has given us another marvelous history in The Battle of Midway as well as an inspirational story excitingly told. This book has lessons for officers in every grade and rank. 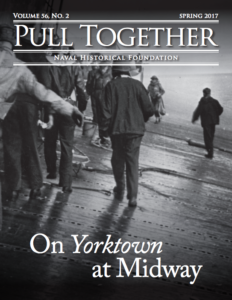 No matter how many times you have read about the battle, or how many volumes on the subject one may own, this book is not to be missed and belongs in the library of every person interested in naval history. Admiral Holland served most of his naval career in submarines and is Vice President of the Naval Historical Foundation.